Custom Fitting is now an essential element when purchasing new clubs. It allows you to examine your current clubs – and working with our team we can identify what clubs you need to replace and what clubs are working well for you as it is. The GUI National Golf Academy is proud home to the Titleist National Fitting Centre. Here, an expert fitter from Titleist will take you through all you need from the Titleist range. To make a booking at the Titleist National Fitting Centre please call us on 015054040. 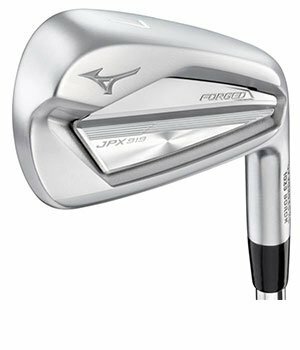 If you want to be fitted on PING, TaylorMade or Mizuno clubs then our own in-house team of professionals will also be able to help. Bring your current clubs with you and we’ll get some measurements and statistics for these before any decisions are made to purchase. We operate on the basis that if it’s working for you, we don’t try and fix something that’s not broken! There are a range of grips and shafts to try out. Custom Fits can be for one club or the whole bag – the shortest fitting session is 45 minutes and a full set fit will take 2.5 hours. We don’t sell off-the-shelf. 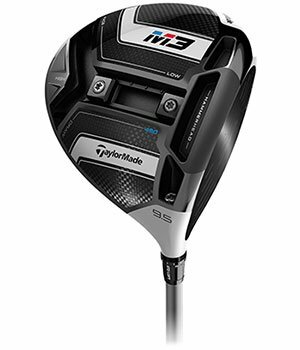 Each club we fit will be custom made and assembled for you personally by the manufacturer. 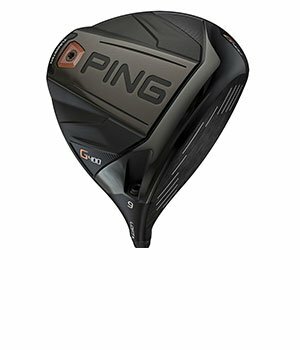 The turnaround time is between 3 and 7 days generally, depending on grip, shaft and head availability.